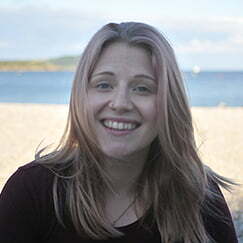 Emily is a freelance writer and editor based in Bath. She holds an MA in Professional Writing from Falmouth University and is a John Yorke Story: Story for Business alumna with a keen interest in video games and nature writing. Emily has recently worked with John Yorke and Caroline Marchal as a story development assistant in the writers’ room for an Interior Night narrative video game.